BigStep simplifies the process of getting found in search engine results. Our Digital Marketing experts ensure your business gets relevant traffic and easily gets found in search engine result pages of Google, Yahoo, Bing, AOL, etc. 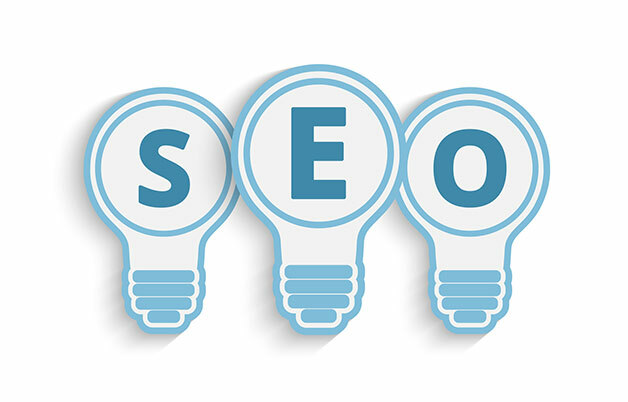 Search engine optimization services by BigStep professionals let you always stay on top of Search Engine Algorithm Updates.